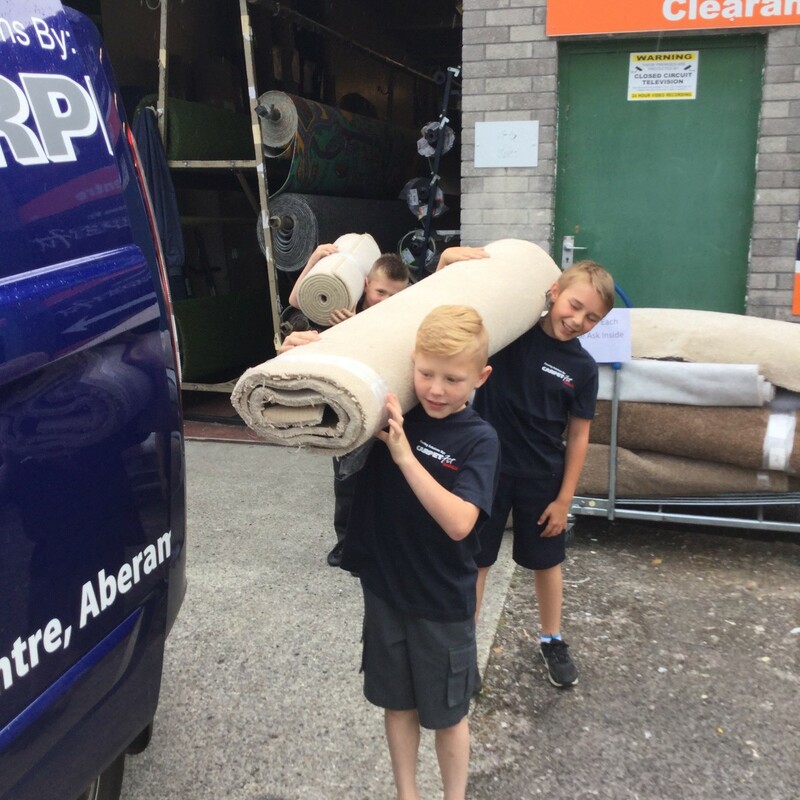 At Carpet Fit Wales, we know how important it is when you’re planning to have new flooring. We ensure that quality matches cost and know that the first thing you are thinking of is your budget….but there are many other elements to planning your flooring, many of which could affect your budget if they are not considered from the outset. 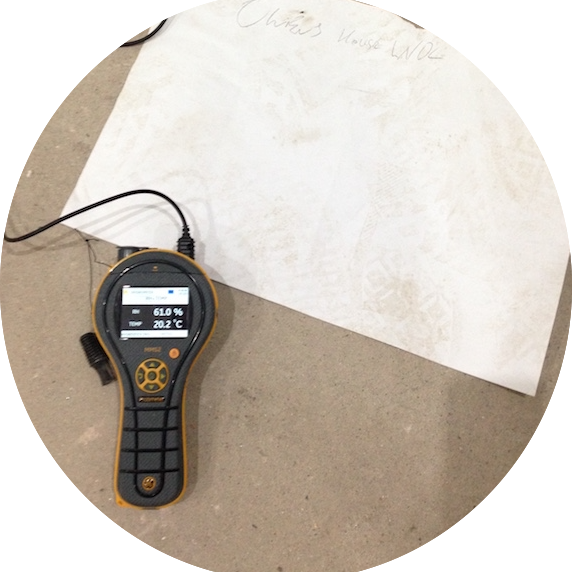 For instance, every floor must have a moisture test carried out before luxury vinyl tiles can be laid. If LVT is laid down onto a damp or wet floor, then this can can lead to problems after its been fitted and could cost your more money to rectify. Also, if its carpet you’re thinking of having fitted by our skilled and experienced fitters, then remember to always have carpet ordered from the same batch. Colours can differ ever so slightly and so when laid, carpets from different rolls can look completely mismatched! Did you also know that patterned carpets can sometimes be referred to as either male or female pattern? As with colours from different batches that can vary, the direction of a pattern can be completely different if carpet is taken from different looms, or suppliers. Then there are door bars (or carpet thresholds) to consider! These hold the carpet into place at doorways and there are hundreds of styles, materials and sizes to choose from so these little fellas need to be chosen with just as much care as the flooring you have your heart set on. So, you’ve visited our lovely showroom, you’ve chosen and ordered the perfect flooring that will make your home look amazing and you’ve got a date for our fitters to carry out their job. Next, you need to ensure that any existing furniture is removed so that our skilled fitters have clear access to carry out their work. 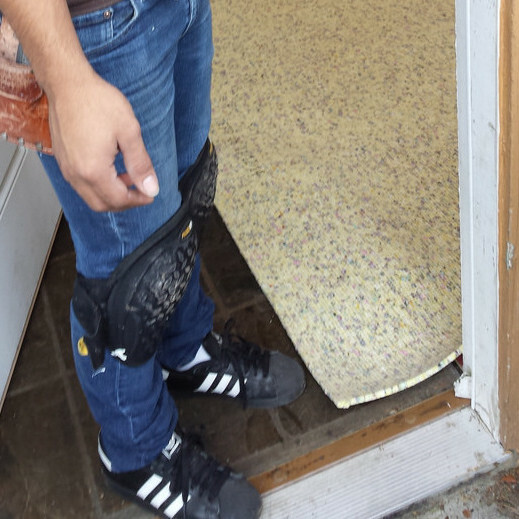 And, lastly the removal of your old flooring needs to be arranged. If you’re not able to dispose of the old flooring yourself, then we can do this for you – just ask at the time of buying your carpet so we can ensure our fitters have time to take it away for you. For any queries you have regarding ordering new flooring, please visit us, or give us a call – 01685 871122. We are happy to help you.